Read Lion’s Roar magazine anytime, anywhere with the new Lion’s Roar mobile app, available for iOS and Android devices. Access complete issues of Lion’s Roar magazine, plus the best stories from LionsRoar.com. 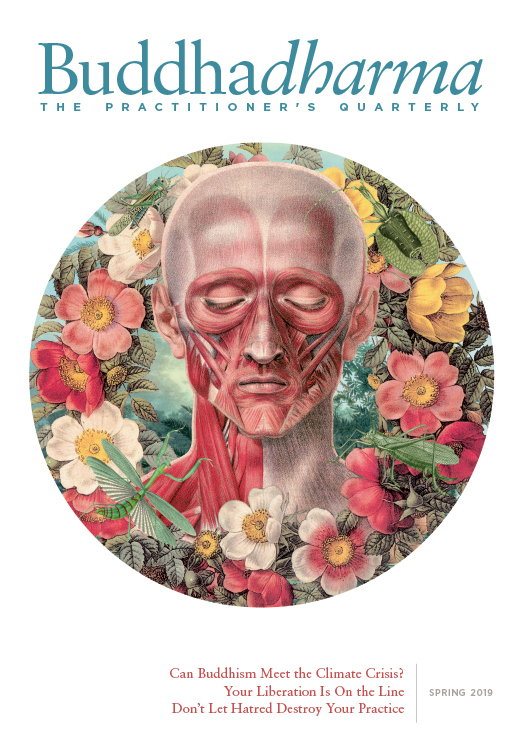 Access our PDF archive of full issues. Each issue is presented exactly as it was originally printed, in luminous full color online; or print back issues to read at your leisure. Read Buddhadharma magazine anytime, anywhere with the new Buddhadharma mobile app, available for iOS and Android devices. 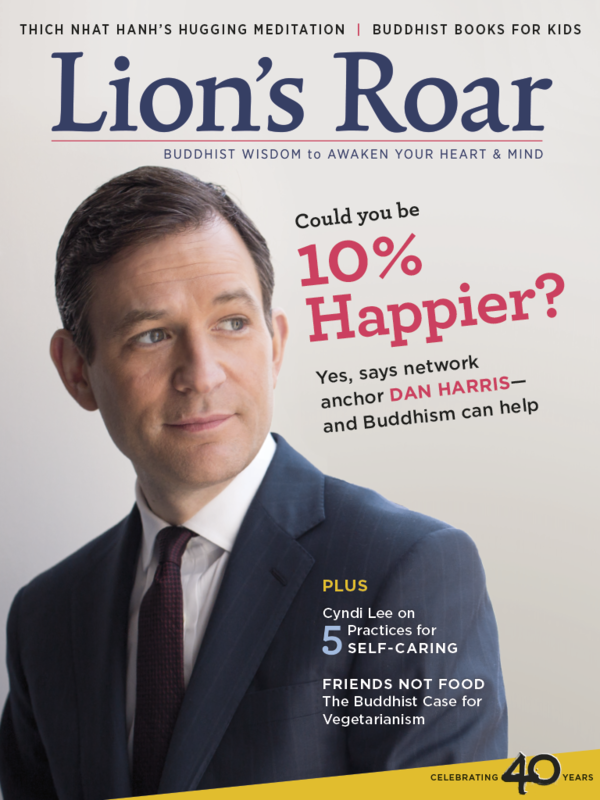 Access complete issues of Buddhadharma, plus the best stories from LionsRoar.com. Don’t miss an issue of Buddhadharma. Subscribe today and enjoy a wealth of advanced teachings, commentary, and discussion.